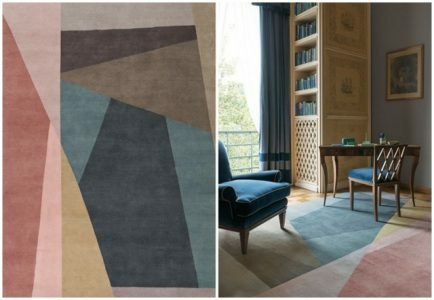 One of our favourite companies to work with, The Rug Company, are ubiquitous with combining traditional techniques with modern craftsmanship and cutting-edge design. 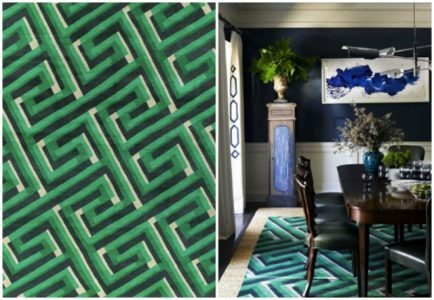 Their eco-friendly and sustainable collections ooze style and sophistication, and they collaborate with the biggest names in Fashion and Design to bring you some of the most desirable rugs in the world. 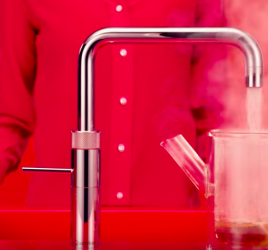 Split Bright, designed by legendary fashion powerhouse Paul Smith, is inspired by glass triangular prisms that reflect and brake light up to create layers of angular transparent shapes. The desaturated palette injects a shot of understated colour, creating a thoroughly modern rug. 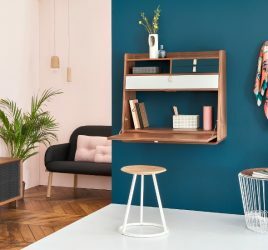 Available in a series of colours and shades, as well as stair and hall runners, this is instantly noticeable and classic. 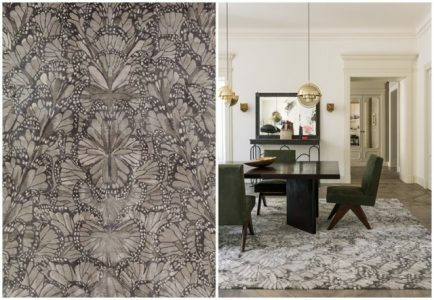 From fashion house Alexander MacQueen, Monarch Smoke is inspired by an exquisitely handcrafted butterfly from Sarah Burton’s inaugural Folklore collection. 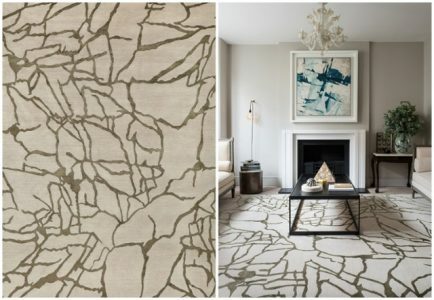 In soft, smoky hues, it is hand woven in silk to capture the shimmering, hypnotic movement of this delicate motif. And now for something completely different: The Cable Knit design takes its inspiration from the understated utility of a classic Aran jumper; it evokes the traditional knit pattern, which transitions perfectly into a rug using the same materials as the original, only updated and reworked for a modern audience. The deceptively simple rug has been hand-carved, with the design effectively engraved into the rug, requiring exceptional weaving skills and a new technique developed by The Rug Company’s weavers in Nepal. 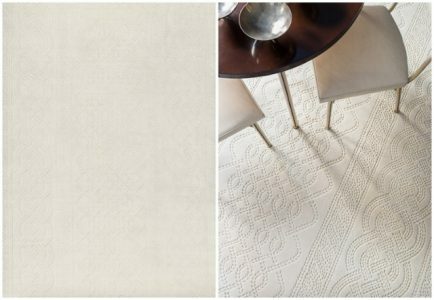 Firstly, the Cable Knit pattern is drawn by hand and then pin-pricked into very thin paper, which is laid on top of a plain hand-knotted rug. The paper is covered in fine chalk dust, which seeps through the holes and creates a template. When the paper is removed, the weavers then follow this chalk template, carefully cutting and carving into the wool pile of the rug to create the design in painstaking detail. 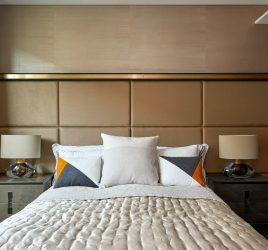 If you would like to discuss how to achieve the same stunning interiors in your home, contact Kia Designs today.